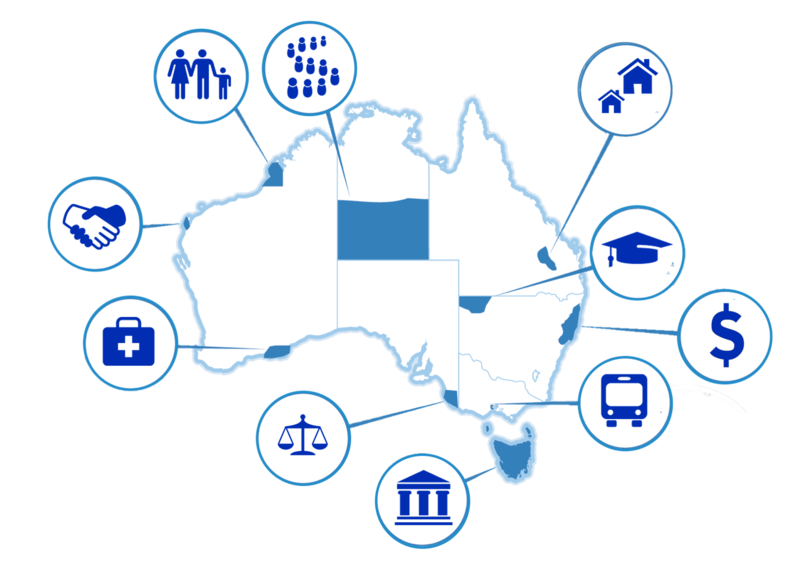 Community Insight Australia maps over 500 social indicators. Transform the way you access information about the people you serve. Thank you to our early adopters – we are grateful for your support.